Tickets are now on sale for Kids Week - the annual London theatre initiative run by Society of London Theatre. Kids Week starts in August 2018 (just in time for the summer holidays), with more than 40 hit shows offering free tickets for children throughout the month. 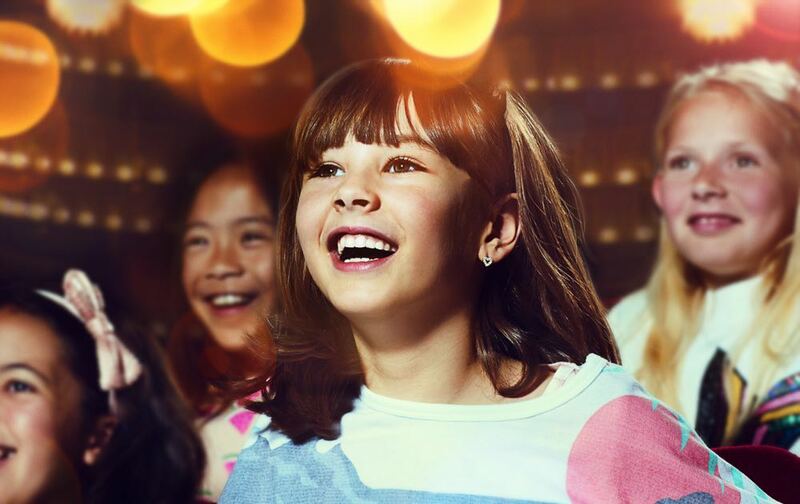 The scheme, which aims to encourage more young people and their families to experience the magic of live theatre, offers a free ticket to every child aged 16 or under accompanied by a paying adult, and half price tickets for two additional children in the same group. There are no booking, postage or transaction fees. Alongside the performances, children are given the chance to get involved in a wide range of free events, workshops and activities, with participating shows offering everything from storytelling and backstage tours to cast meet-and-greets and choreography. For the first time, every Kids Week purchase comes with a free activity sheet of quizzes, puzzles and fascinating theatrical facts. Kids Week ticket holders can also take advantage of a number of ‘Kids Go Free’ deals on dining and hotels. This year Kids Week is partnering with LimbPower, a charity which helps people with amputations and limb impairments make the most of opportunities in the arts and sport. An afternoon of theatre taster workshops will be held at the Lyric Hammersmith on 20 August, for 25 young people with amputations and their siblings. Get your tickets – quickly – from the Kids Week website.